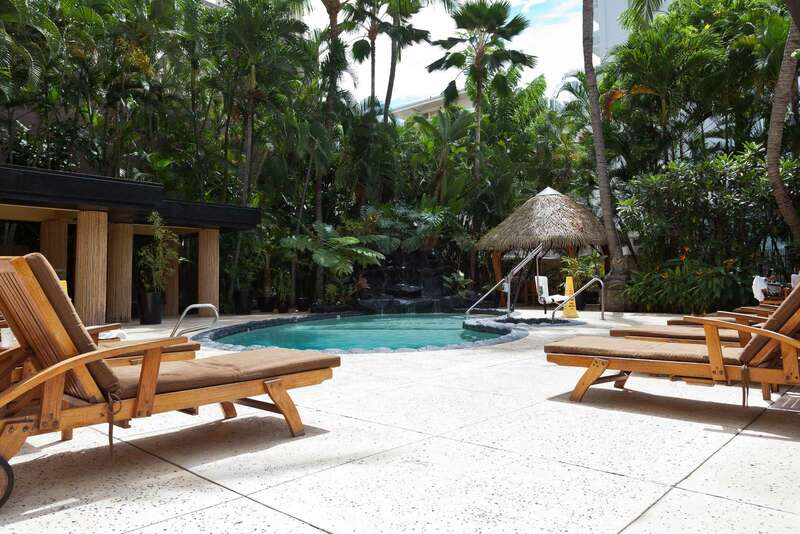 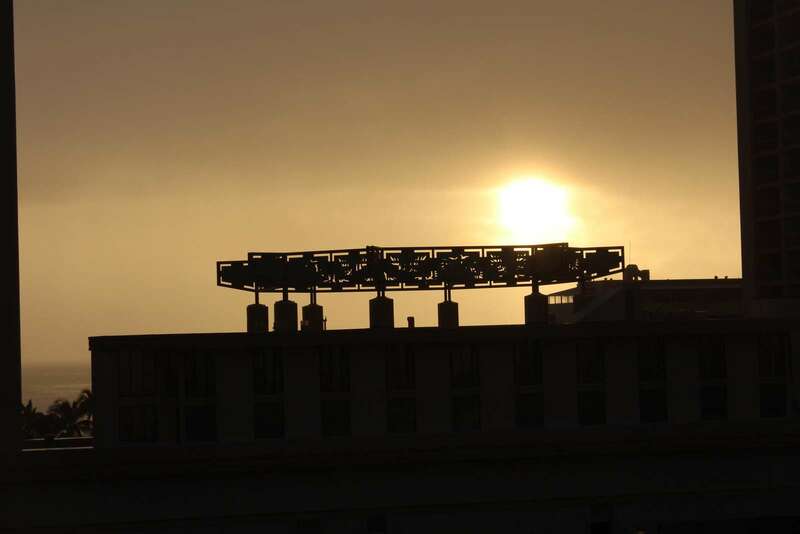 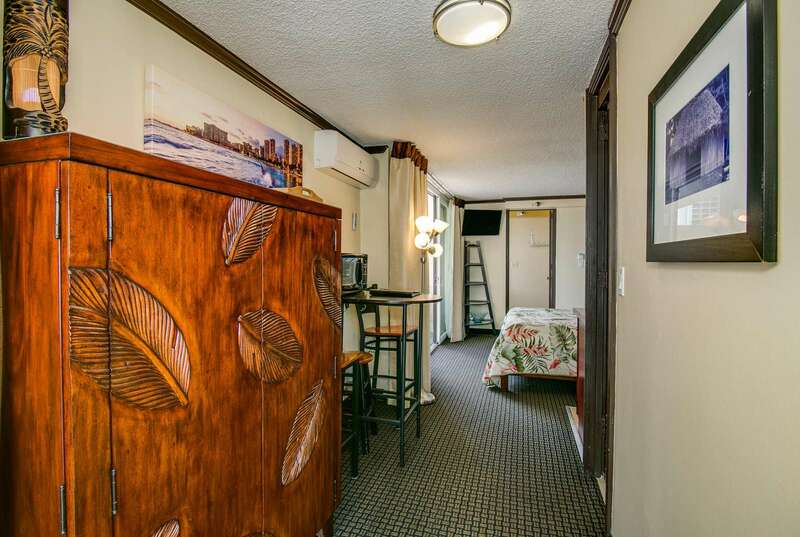 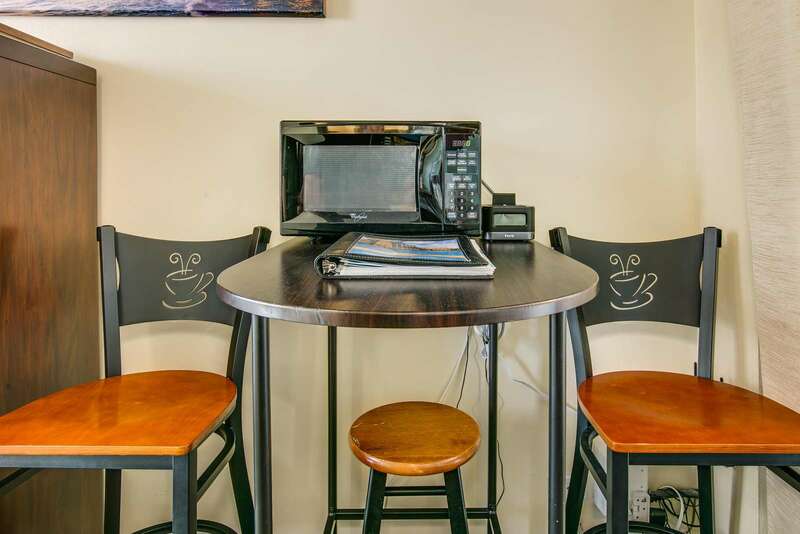 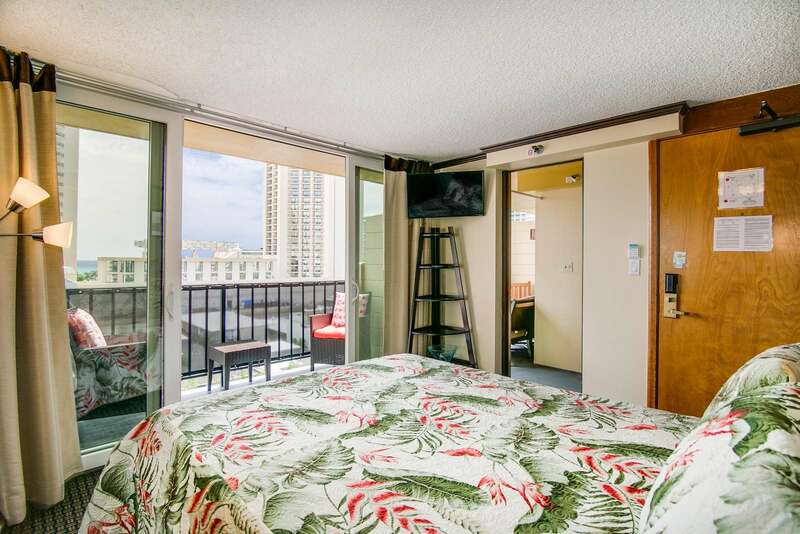 Comfy and Bright Suite on the 10th Floor Queen bed and two private lanais Overlooking the lush pool area Ample Sun loungers for your use Pool and Hot Tub area Toaster, Hot Plate, Coffee maker & Microwave all included. 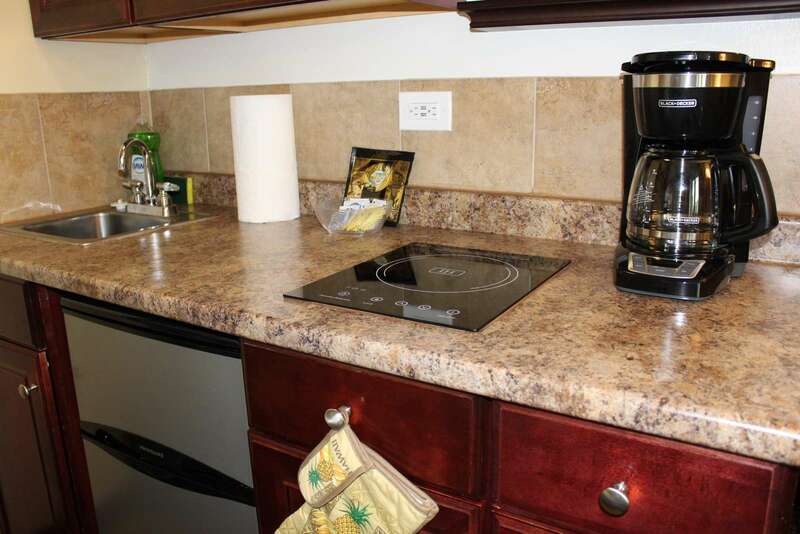 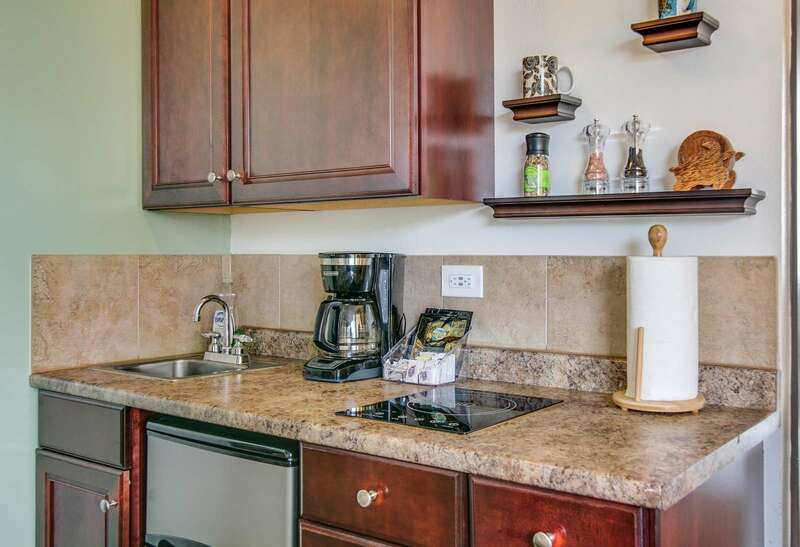 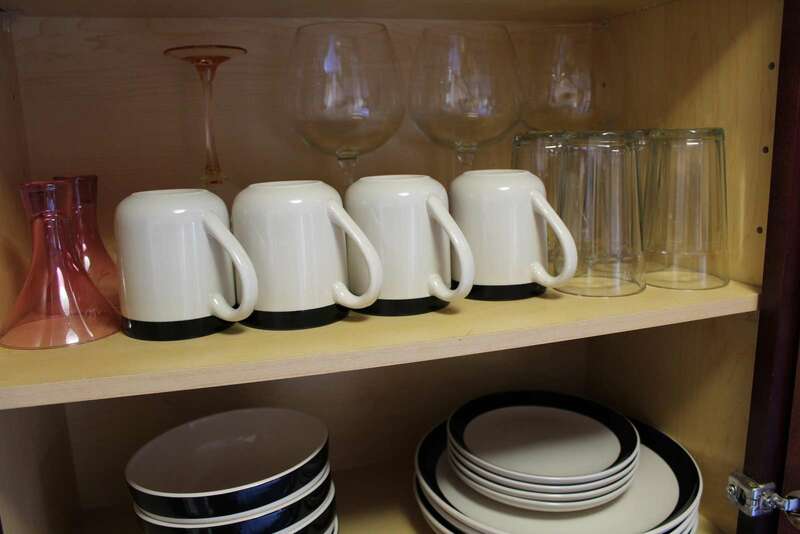 Granite counter over fridge and utensil storage Ample pans and plates Kitchenette - Ideal for longer stays Dining or Work area. 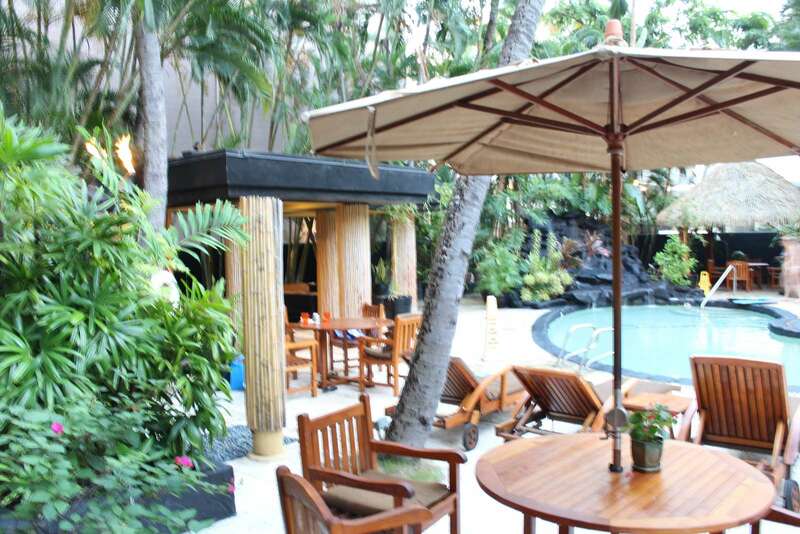 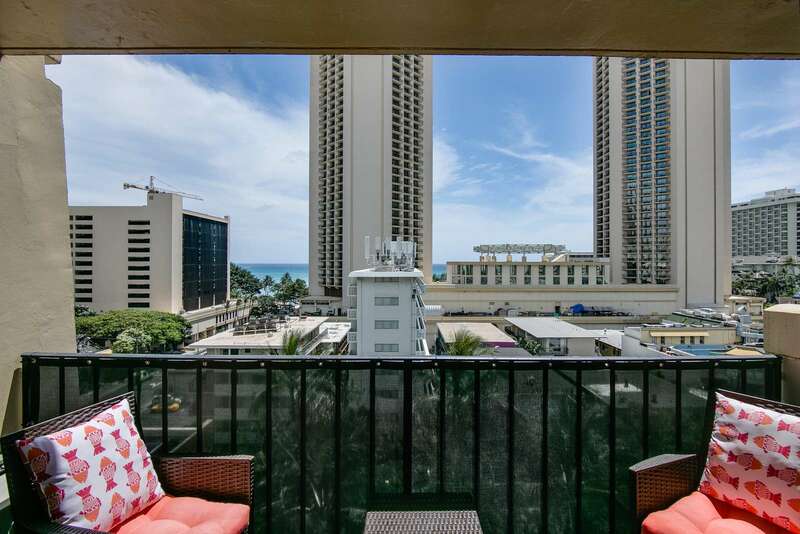 Private Lanai 1 Over looks pool and ocean view Amazing Sunsets! 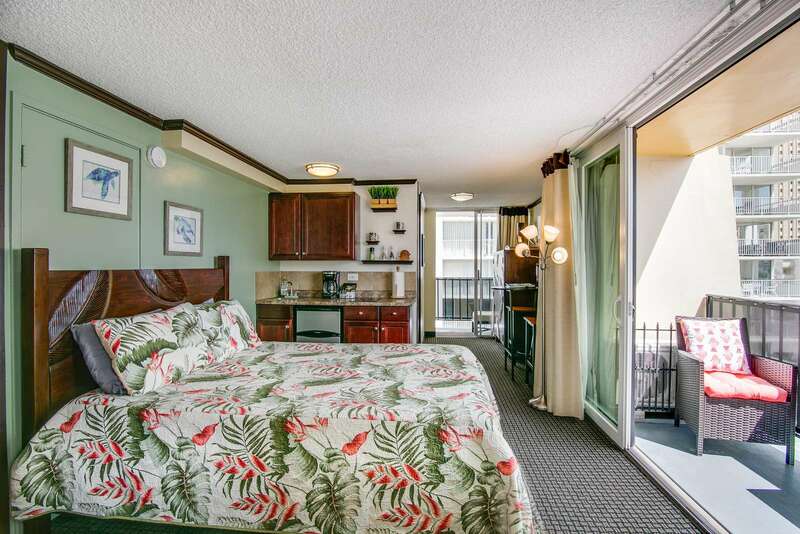 Clean & Bright Bathroom (include hairdryer and beach towels) Shower tub combo - perfect for after the beach! 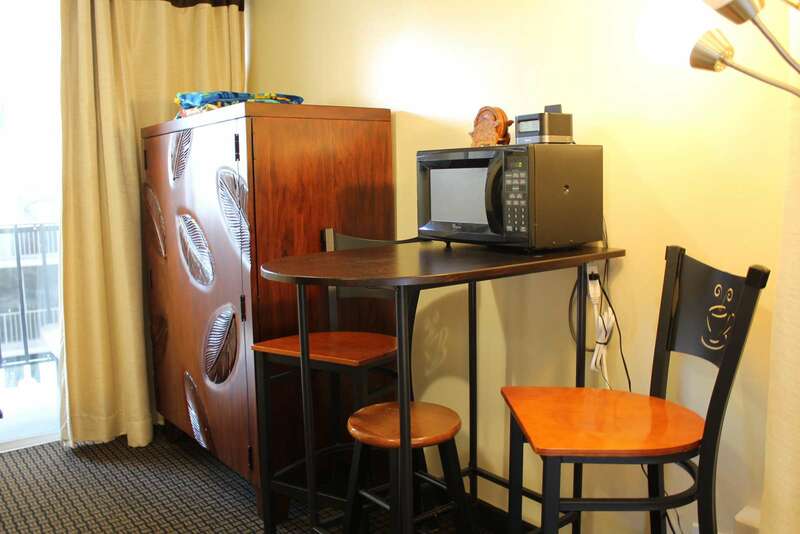 First couple of days soaps & shampoo HD TV with cable and WiFi included Hightop Dining Area Hanging space for clothes Additional storage, Iron & ironing board. 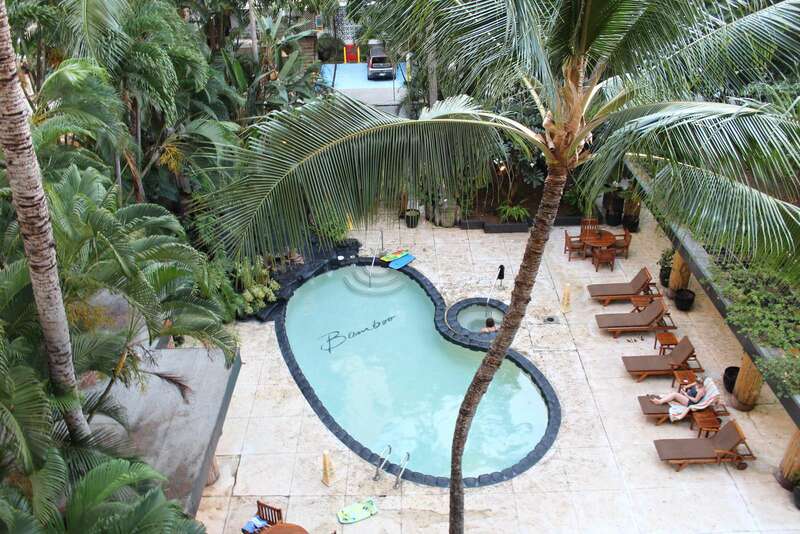 It's a gorgeous lush pool area. 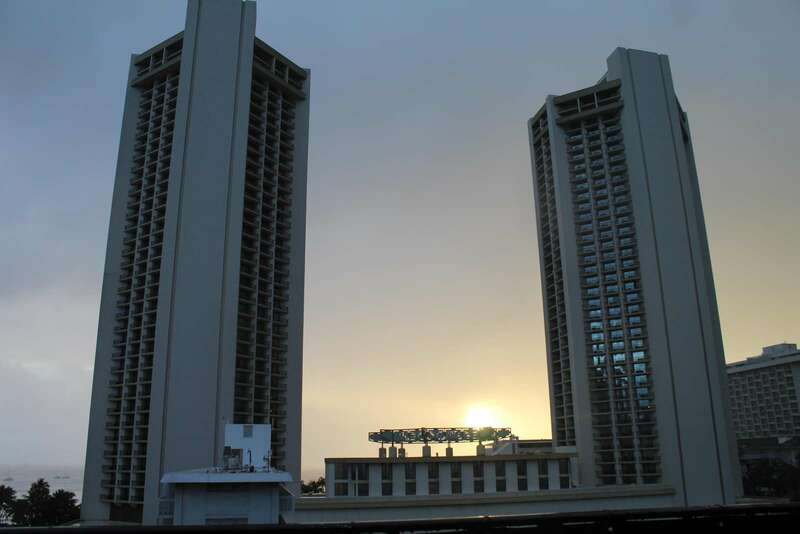 Easy to spot building when you first arrive. 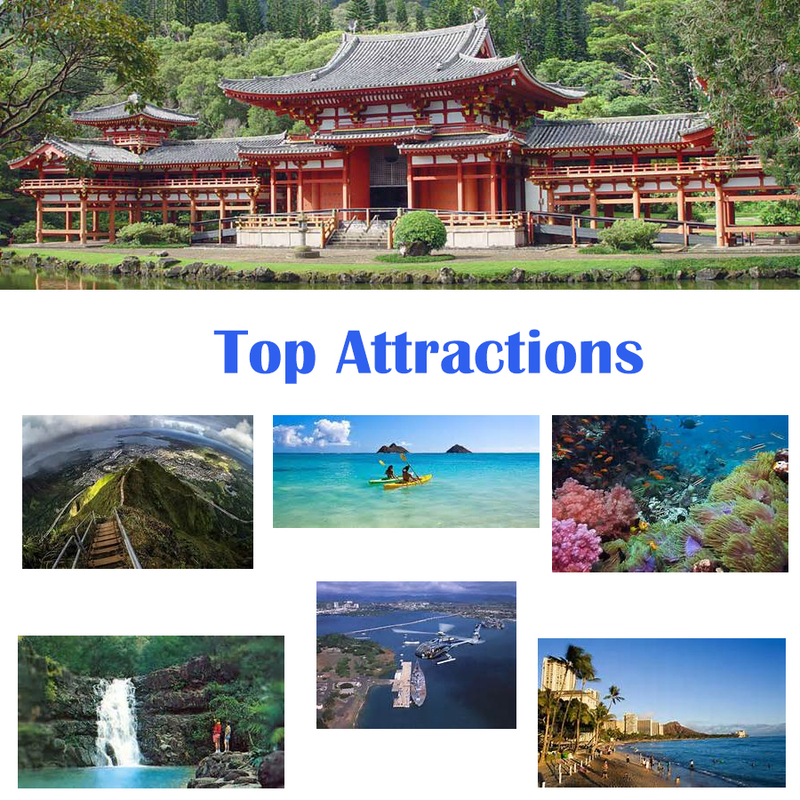 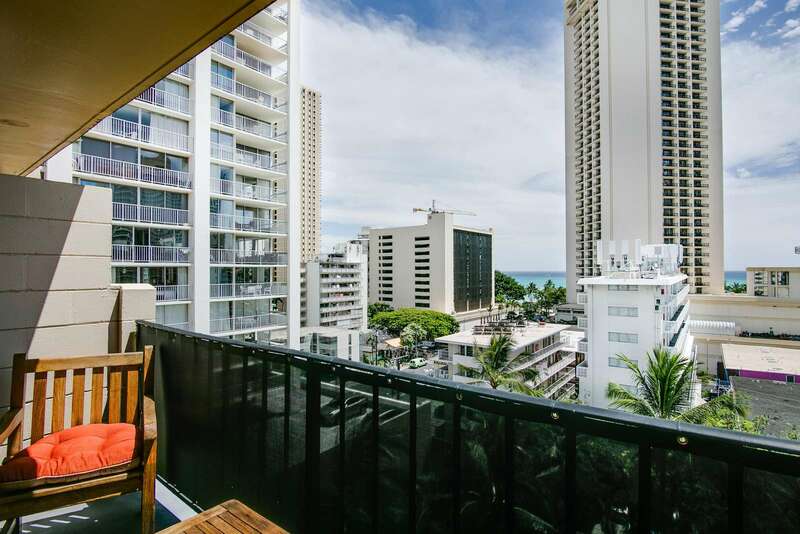 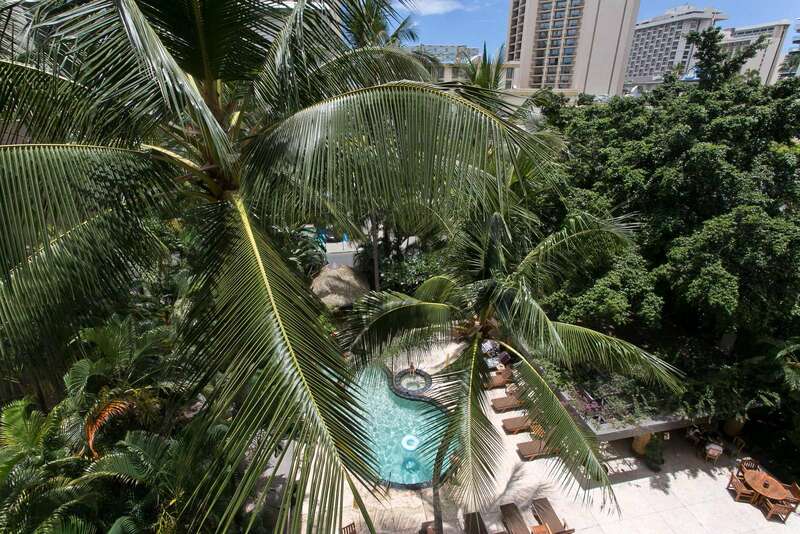 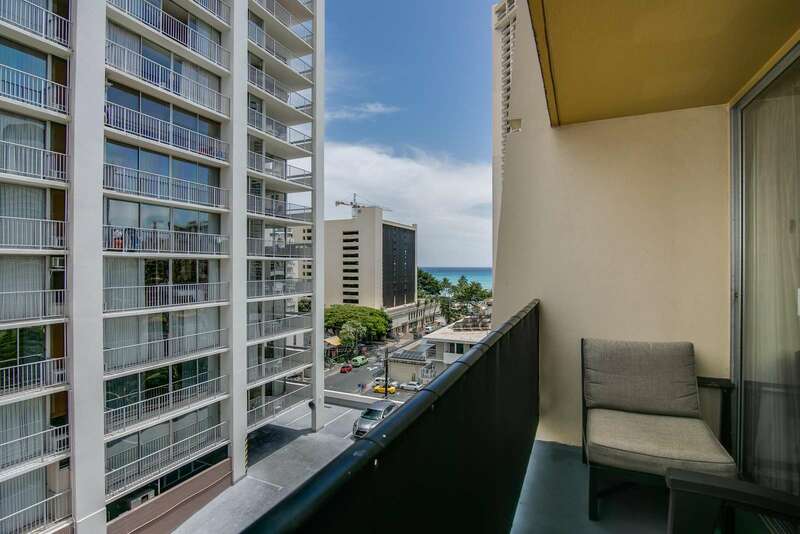 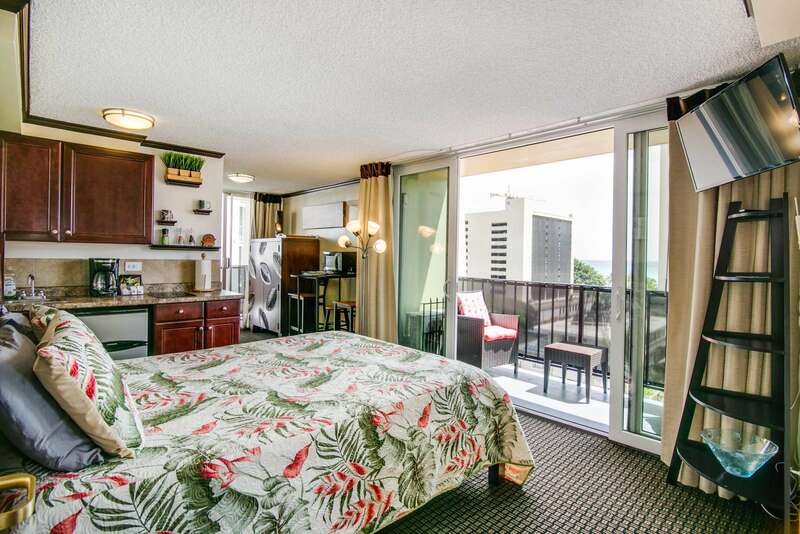 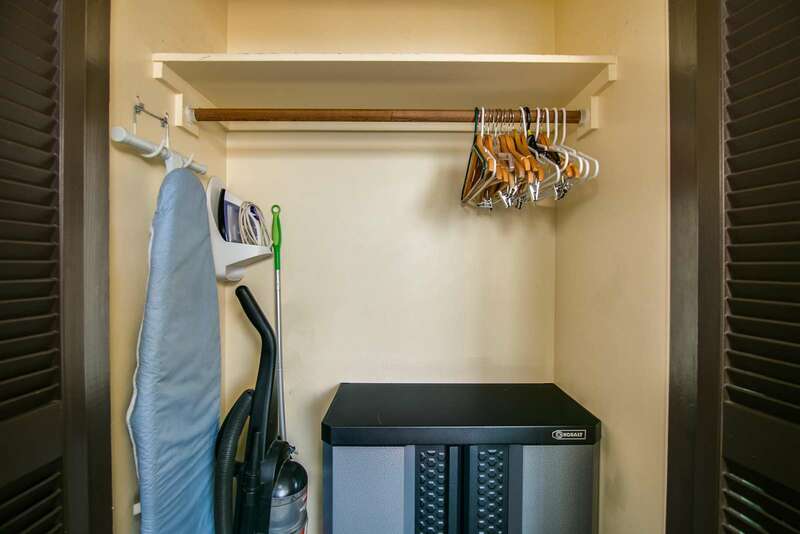 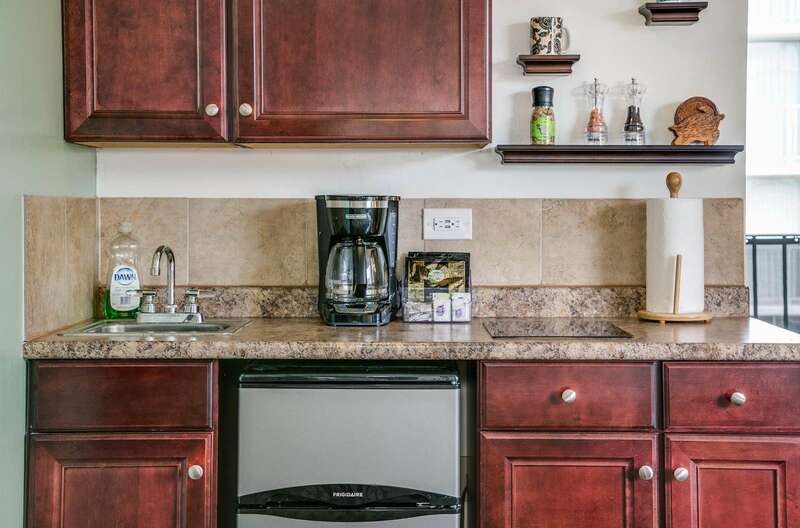 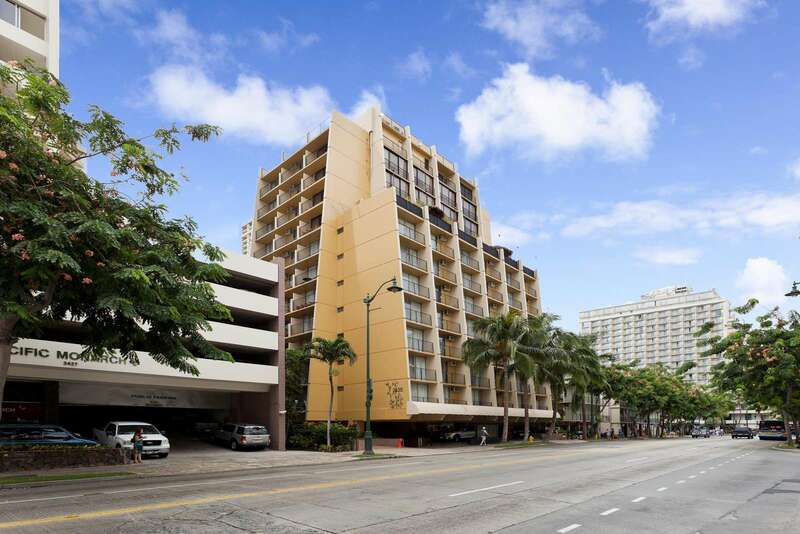 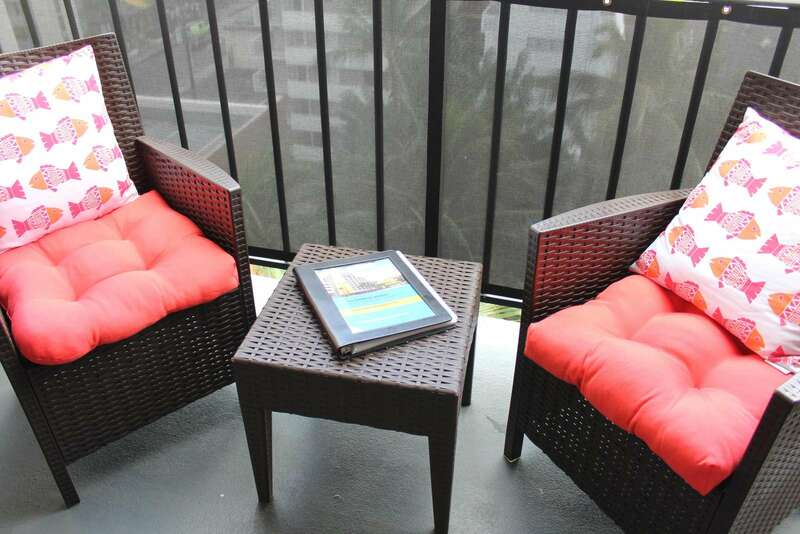 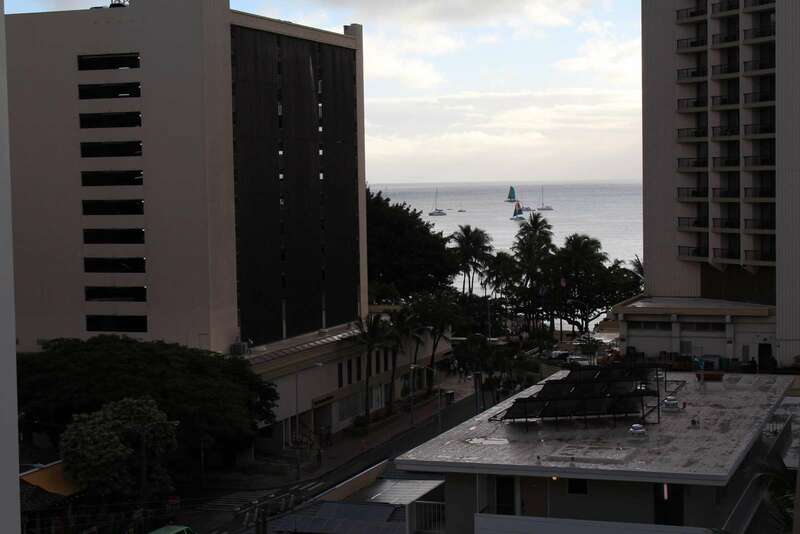 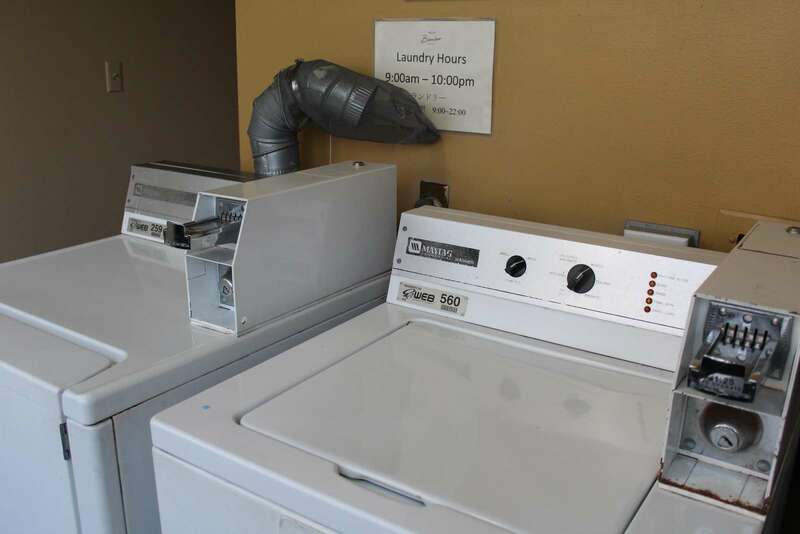 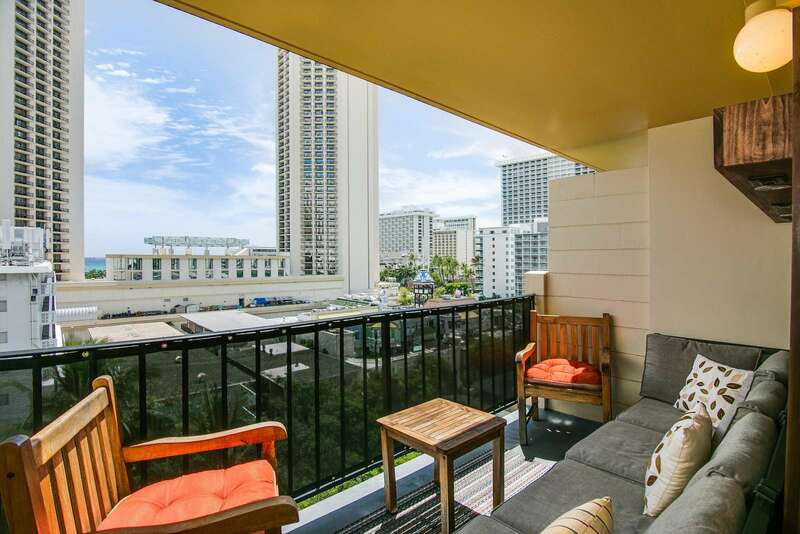 Laundry facilities on several floors Second lanai Guest book with great local ideas & info.